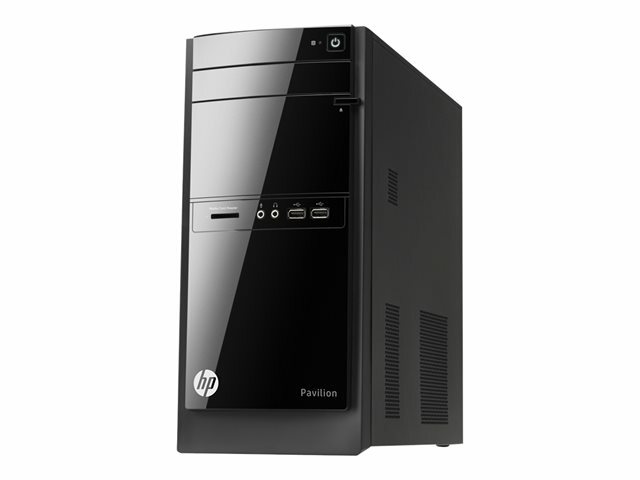 HP 110-050eam Business Tower PC Intel Core i3-3240T 2.9GHz, 8GB RAM 1TB HDD. The HP 110 blends in elegantly with its surroundings thanks to a simple, modern design that fits neatly into just about any space. Feel good about your purchase with a brand you trust. 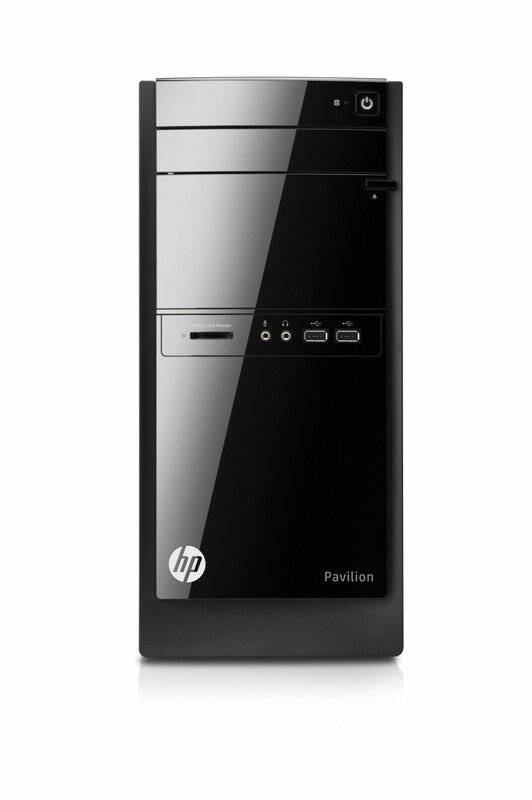 The HP 110 is the smart choice when you want to spend less and accomplish more. Easily save and share your favorite files with the built-in, 6-in-1 media card reader.